T is for Trisha and Tossing it Out. Trisha, over at WORD + STUFF says she "writes, reads, draws, sings, travels, and sometimes does other stuff too." 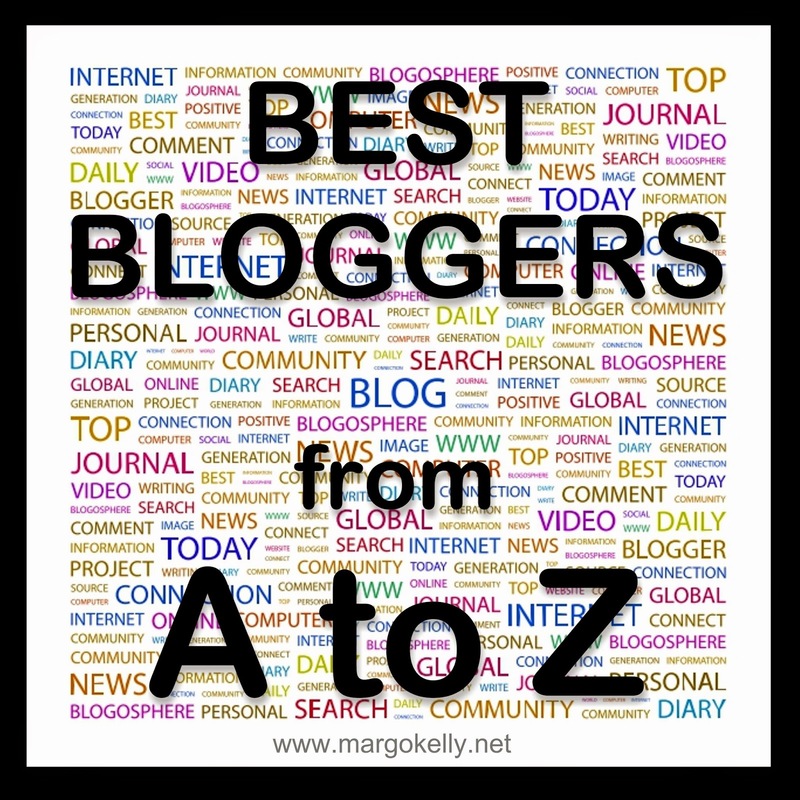 She is currently featuring fabulous photos for the A to Z Challenge. 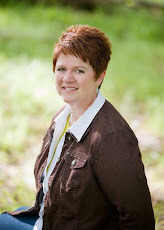 She's a wonderful blogger, and I love visiting to check out what she's got going on over there! I've been visiting Arlee all through the challenge. He has some great posts. Both awesome sites. Arlee has been an inspiration. I'm honoured to be featured here and with Arlee too! Thanks so much :) This was a nice surprise. I love visiting your blog too!